HEVC was established in 1979 by John Parbery and Trevor Robson and was initially known as Parbery and Robson. 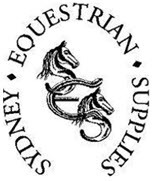 In 2002, Anthony Drew joined as a partner, prompting the name change to Hawkesbury Equine Veterinary Centre. We are now celebrating over 30 years of service to the Hawkesbury, Hills and Lower Nepean districts. 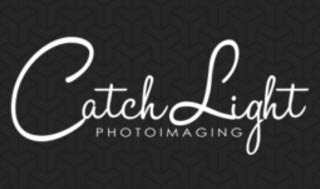 The practice aims to provide excellent services to all of our clients, no matter how big or small. We are proud of our long standing service to the area in the past 30 years and look forward to being able to continue to provide excellent professional service with top class modern facilities well into the future. We are committed to supplying quality and good fitting rugs (see our summer and winter collections), and accessories at very competitive prices. Dural Horseland is here to help, with an amazing team of specialists that can help you with a depth of knowledge for all of your horse riding needs. 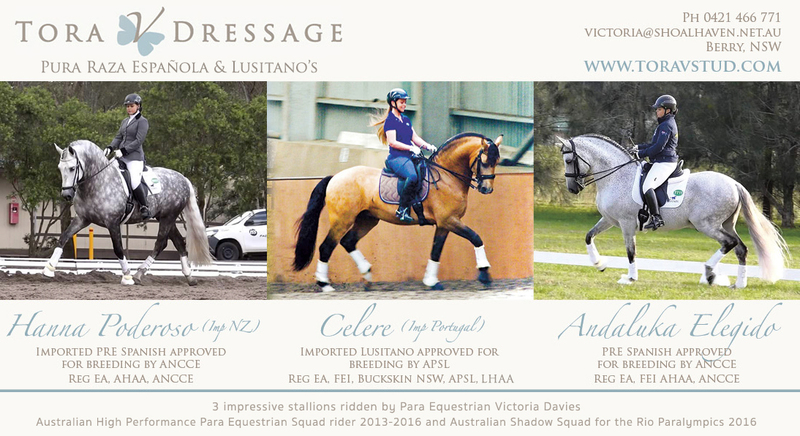 The staff at Dural love to hear about your success out in the ring! They have an amazing range of products including the ever popular Mattes saddle pads and FITS range. Mustad is the world’s largest manufacturer and distributor of hoofcare and farrier supplies, serving farriers, horse owners and veterinarians worldwide for over 180 years. A family operated business, Mustad Saddleworld is your destination equestrian with everything for the horse and rider including top name brands in horseshoes, saddles, equestrian clothing, horse rugs, bridle wear, grooming and accessories, country clothing, footwear, riders helmets and safety equipment and stock feed. 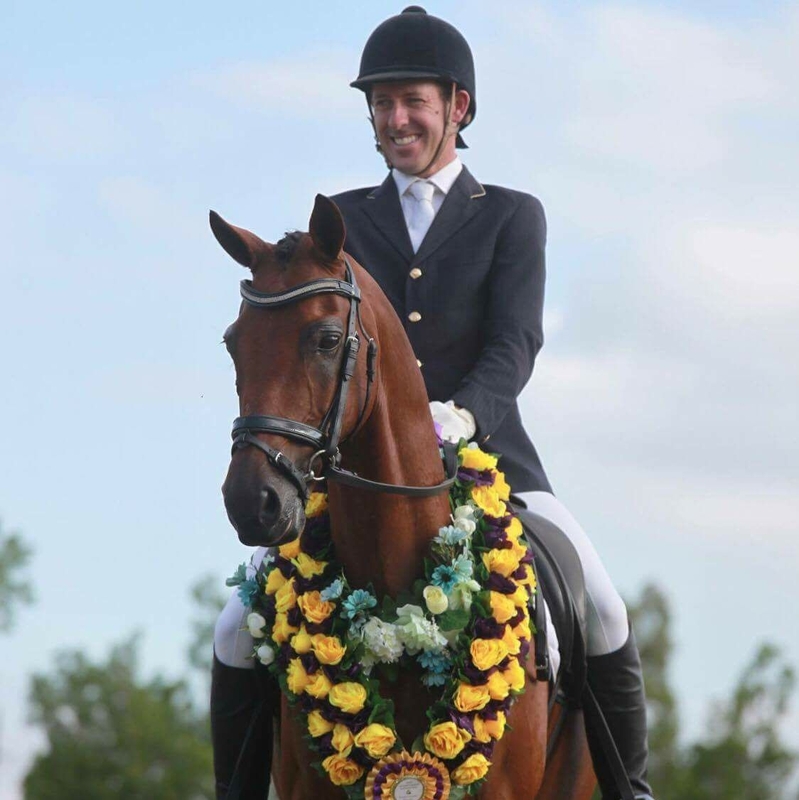 Justin Worthy, NCAS Level 1 general coach, offering horse management and riding tuition. Horses taken for schooling and campaigning. We offer quality boutique horse agistment on 15 acres of well fenced paddocks with plenty of shade, some selected paddocks also offer shelters. We also have a large sand arena and a flood lit indoor arena available as well as many other convenient facilities, such as feeding shed, wash area, float parking, and so much more. Freemans Lodge is located in the Hawkesbury district, just 15 minutes from Clarendon Showground and 40 minutes from Sydney International Equestrian Centre.